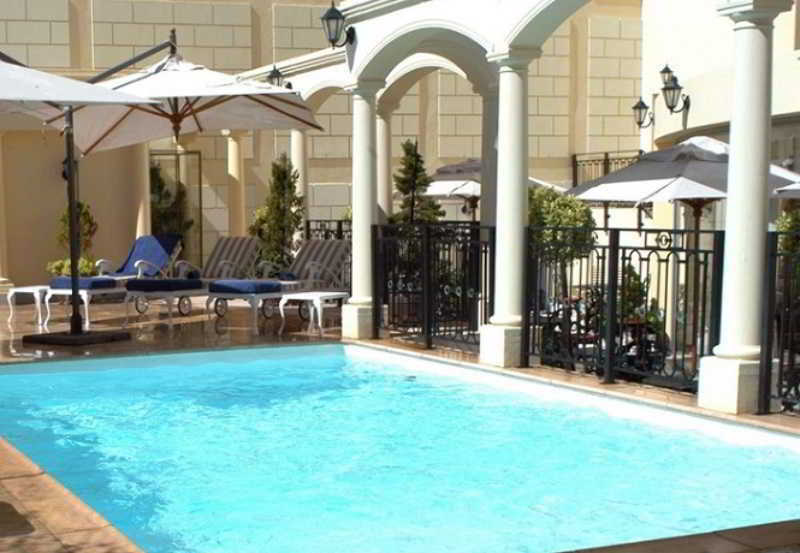 Prime location is a hallmark of this hotel near Cape Town city center. 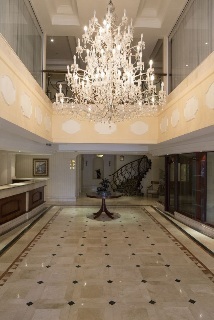 It's A timelessly elegant boutique hotel, blending luxury refinement and comfort with traditional hospitality. Impeccable attention to detail, coupled with discreet service, complete the classic formula. 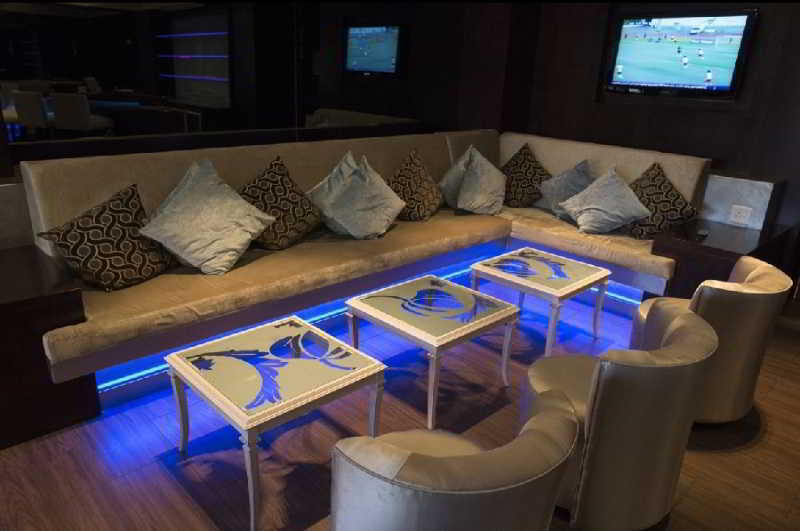 Whether you require luxurious relaxation or world-class facilities, it will cater to your every need. The hotel has all the advantages of modern technology. 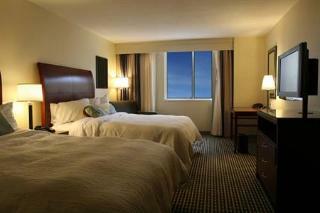 Classically appointed rooms and suites promise plush comfort and modern amenities. 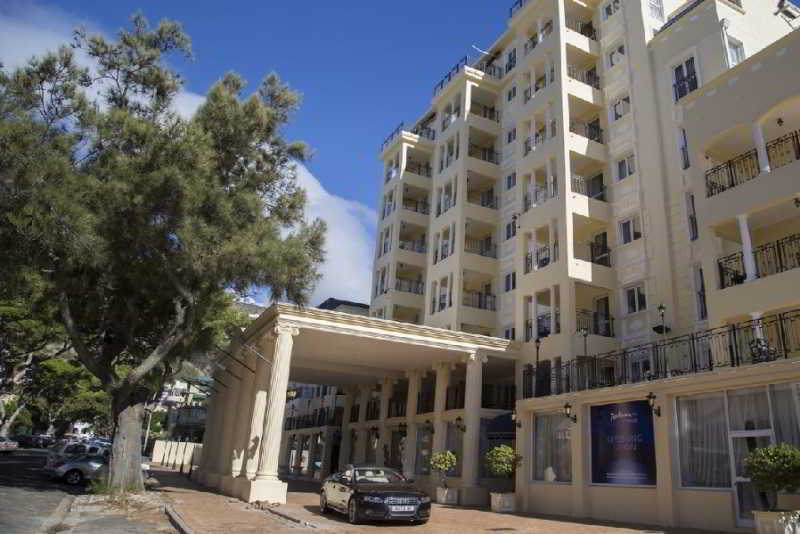 The Cape Town airport is at 24 kilometers from the hotel, the Table Mountain and Robben Island at 8 kilometers.